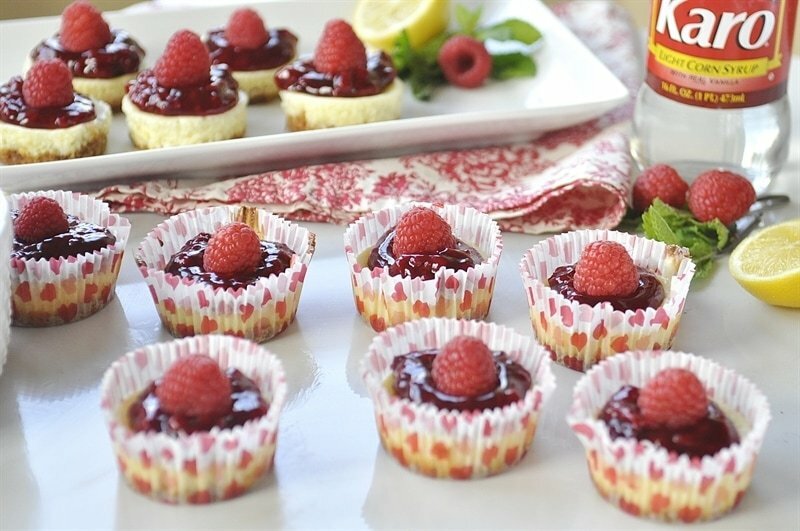 Lemon Raspberry Mini Cheesecakes are the perfect size. 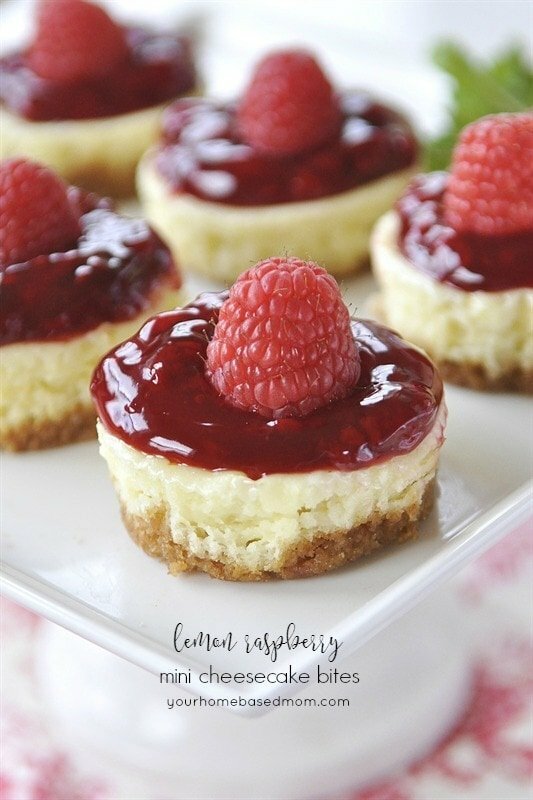 This Lemon Raspberry Mini Cheesecakes are the perfect size, the perfect flavor combination and the perfect dessert for Valentine’s Day. 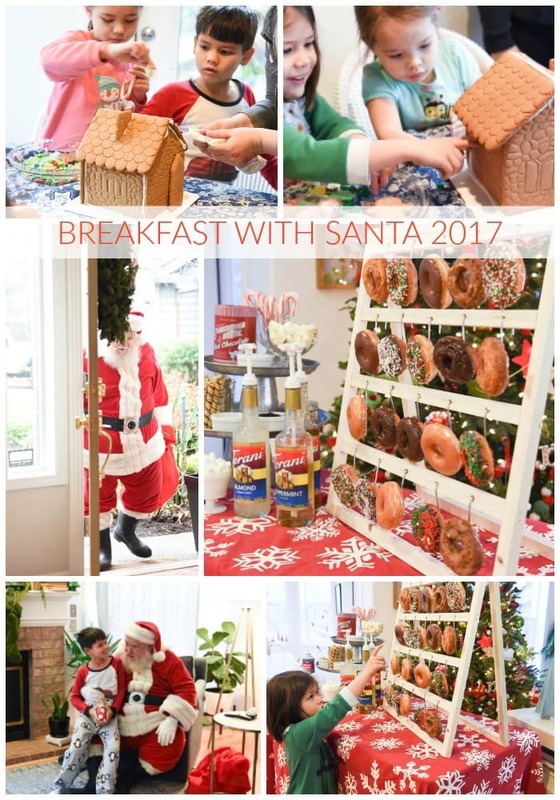 Be sure and check out the video at the end of the post to see how easy they are to make. Despite it being February and still officially winter, my bulbs are breaking through the dirt and some of my plants have flower buds on them. I think they are ready for spring. I decided, if you can’t beat them join them so I’m breaking out my favorite spring time flavors today. Lemon and raspberry are at the top of the list. 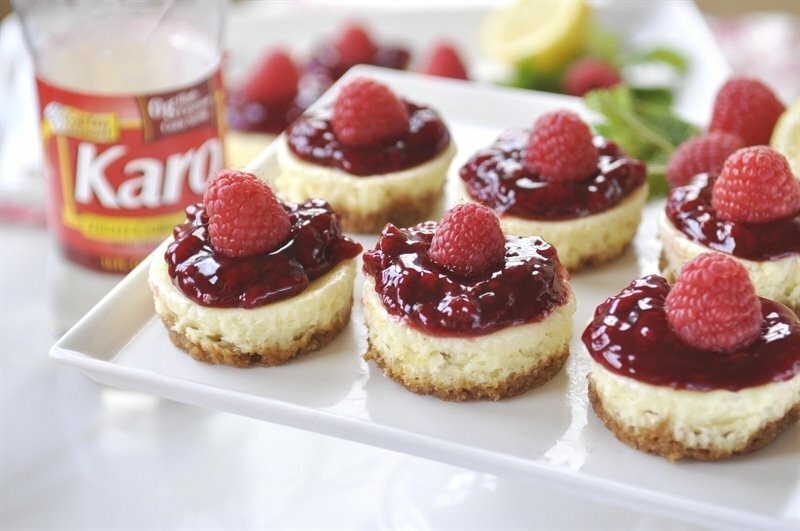 These mini cheesecake bites are pretty and delicious and that is a winning combination and the Karo® Syrup adds the perfect amount of sweetness while adding to the creamy texture. 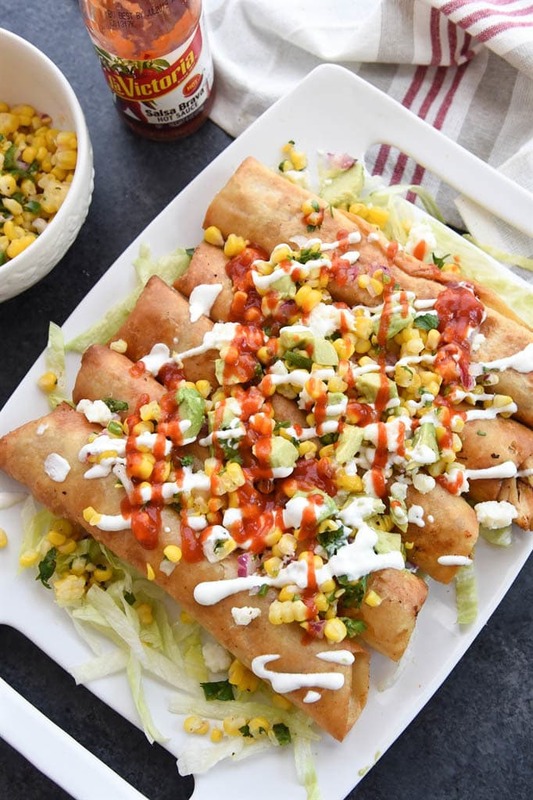 I love making food in bite-size form because not only do I think it tastes better, but it also makes it easier to share with others. With Valentine’s Day approaching it is the perfect time to share the love and share these sweet little treats. 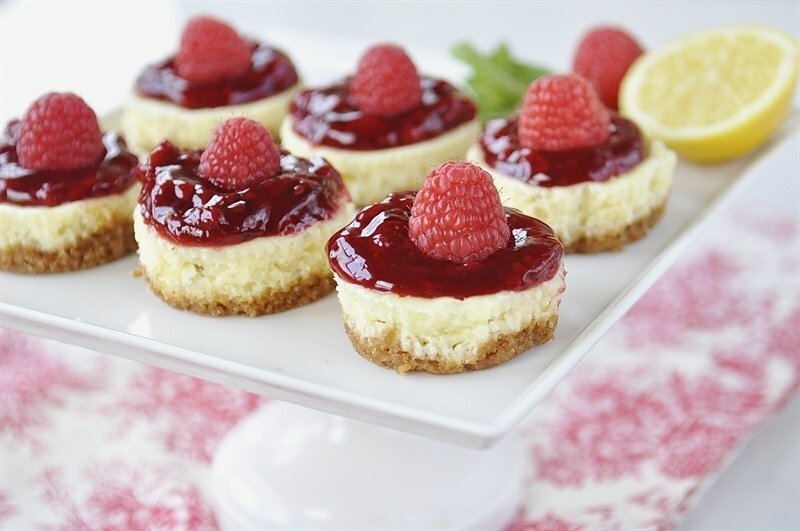 What better way to show your love for someone special than with these Lemon Raspberry Mini Cheesecake Bites. 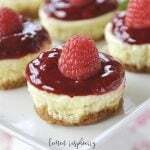 I just used a muffin tin to create these cute little mini cheesecakes. 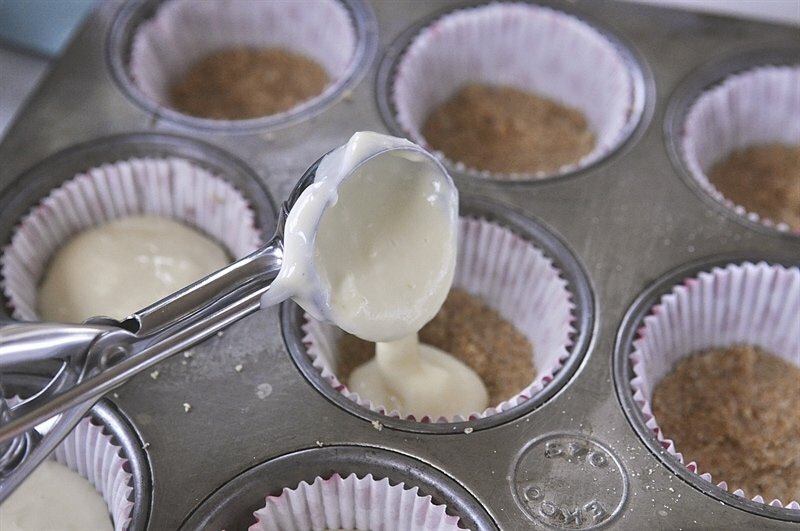 Line the muffin tin with cupcake liners and then amixture of graham cracker crumbs, butter and sugar go in the bottom. 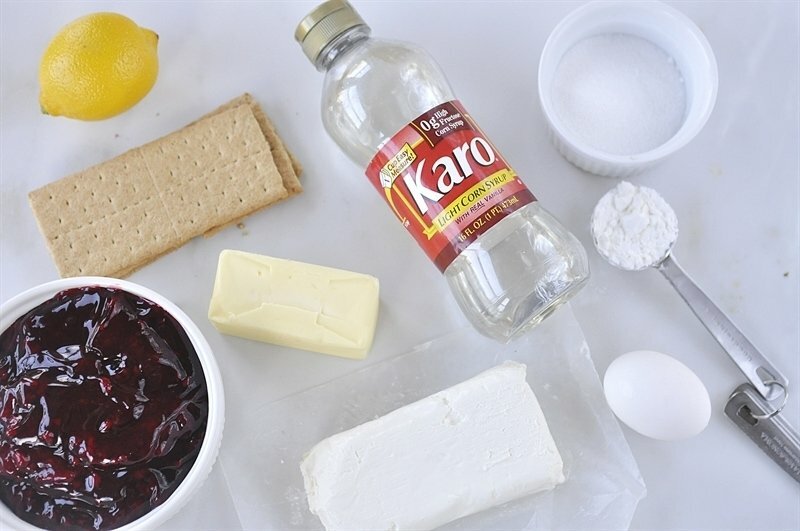 The cheesecake layer is a combination of cream cheese, Karo® Corn Syrup, egg, cornstarch, sugar, lemon zest and lemon juice. A cookie scoop is the perfect size to fill the muffin tins with the creamcheese layer. After the little cheesecakes bake they are topped with raspberry pie filling and a fresh raspberry! Leave them in the cupcake wrapper or take it off. If you are sharing with someone the little wrappers make transporting them much easier! 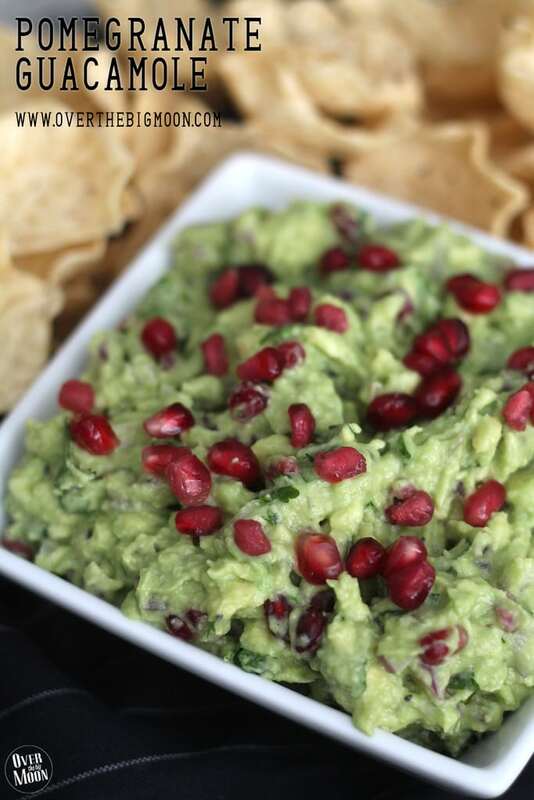 Experiment with other topping and flavor combinations. Blueberry and lemon combination would be yummy too! 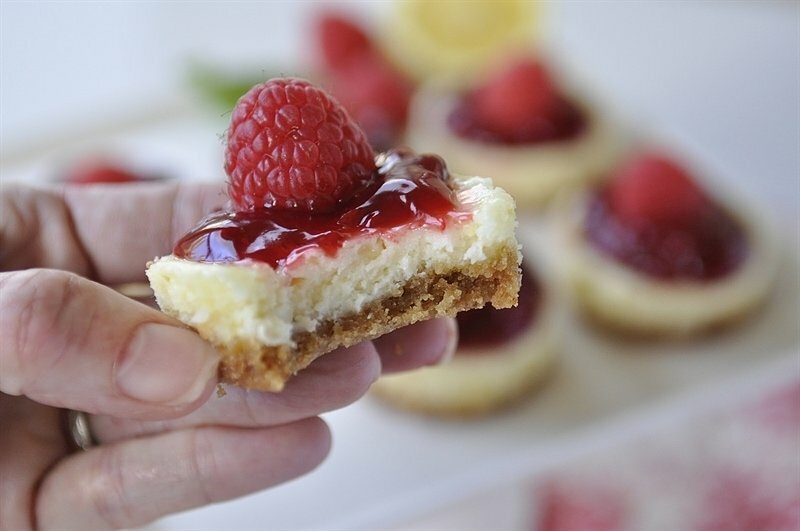 Baking is such a great way to show someone you care and these pretty little cheesecake bites are the perfect way to celebrate Valentine’s Day. Bake a little extra to share the love. Be sure and save a few for yourself! Preheat oven to 350˚F. Line muffin tins with metal baking cups. Place graham cracker pieces into the bowl of a food processor fit with metal blade. Pulse until they form a fine crumb. 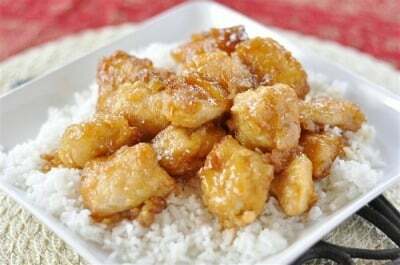 Add 2 tablespoons sugar and butter and pulse until all the ingredients are evenly distributed. 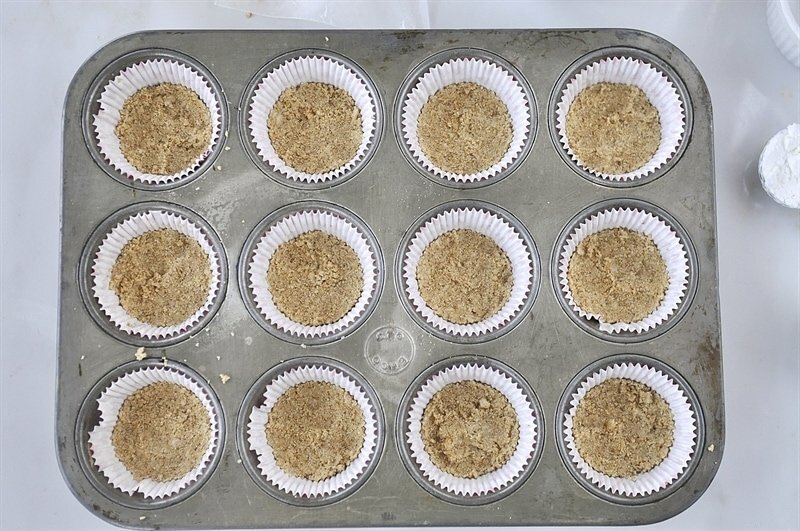 Place a heaping tablespoon of the crumb mixture in the bottom of each baking cup. Press gently to form an even crust. Set aside. 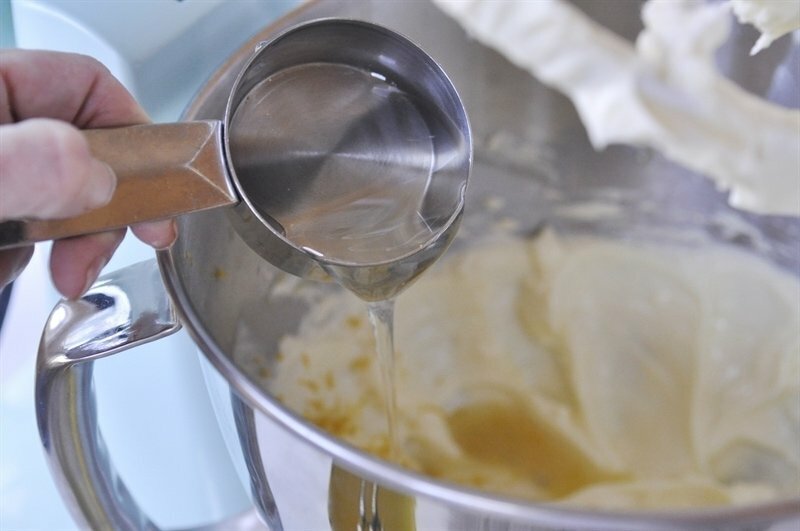 Beat cream cheese, remaining 2 tablespoons sugar, lemon juice, lemon zest and cornstarch in the large bowl of an electric mixer until well mixed. Add egg and blend well. Add corn syrup. Beat until just blended. Note: For a crisper crust, bake at 350˚F for 10 minutes before filling with cream cheese mixture. Do you have a homemade recipe for Raspberry Pie Filling? I would want to make my own out of the abundance of berries that we pick and freeze every summer. They should freeze fine – I would wait to put the pie filling on top though until you are ready to eat them. Do you use regular muffin tins or mini muffin tins? Tthe baking cups in the picture don’t look like the metal baking cups that the recipe called for. 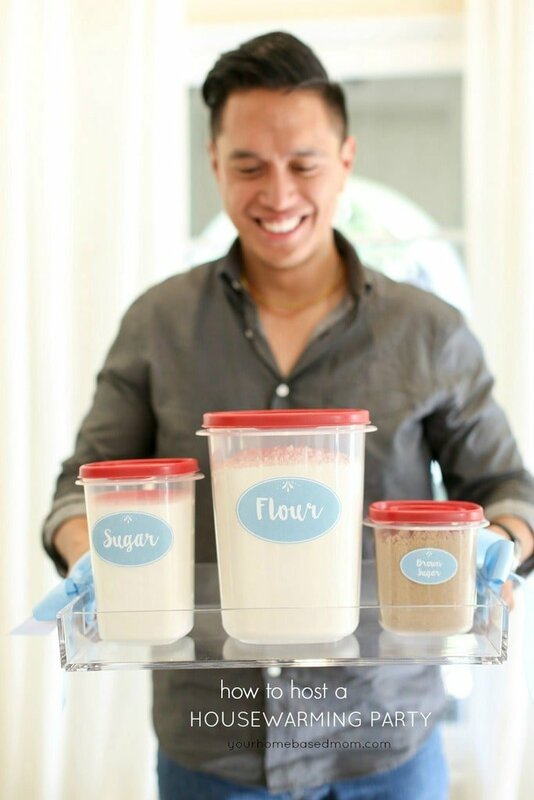 Can you use any kind of baking cup? Or will they stick? I used a metal muffin pan and lined it with paper cupcake liners. Turned out wonderful! Thank you!